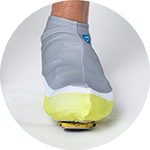 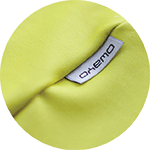 Our CASW5 Pro Winter Shoe Covers are produced with an insulating fabric to help deflect wind from your feet. 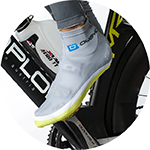 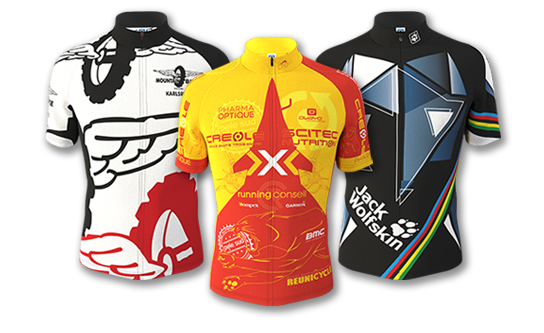 Each overshoe is manufactured with two openings in the sole; The front opening allows you to easily snap into clipless pedals. 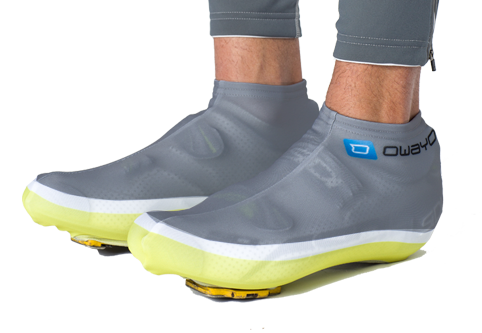 The CASW5 Pro winter shoe covers are made of highly elastic mid weight material to provide additional warmth and protection from the elements. 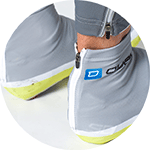 The shoes covers feature 2 openings on the bottom for click pedal systems as well as a zip at the heel to help pull these on off.